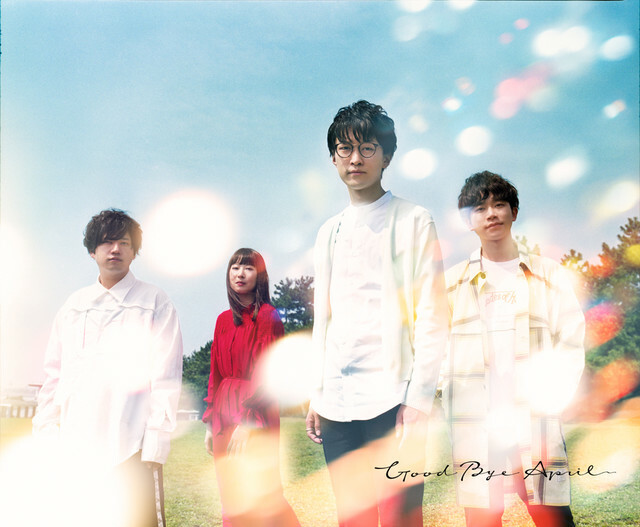 Up-and-coming rock band GOOD BYE APRIL announced today that they will be releasing their second studio album on November 17th. 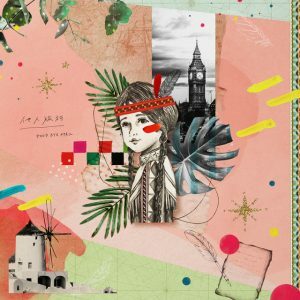 This release, titled “Tanin Ryokou”, comes nearly three years after the release of the quartet’s first album and will include ten brand new songs. Of particular note are the tracks “Sayonara DESPAIR”, which will feature guest vocals from singer/songwriter Koresawa, and “Advice”, where the band will partner with the horn corps led by trombonist Kayoko Yuasa. A teaser which previews several of these songs can be found on the group’s official website. Read on below to find the cover and track list for “Tanin Ryokou”.